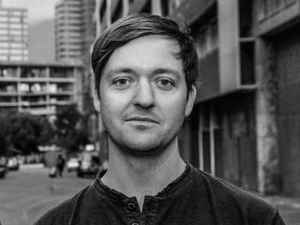 South African DJ and producer, born in Johannesburg in 1982 who found "solace in the beats and rhythms of electronic dance music, especially left of centre genres like D'n'B, Jungle, Techno and Acid House." Ryan honed his skills on the event and party stage, worked with and produced several local rock bands, then joined the Layered Studios as a recording engineer in 2003, contributed to Glo-Tech Africa and has worked under various names in different genres. Over and above that, Mr. Sullivan has also started up his own Gut Feel Records and Triplefire Music labels.